Nick is the Owner and Director of Operations for WWESI. 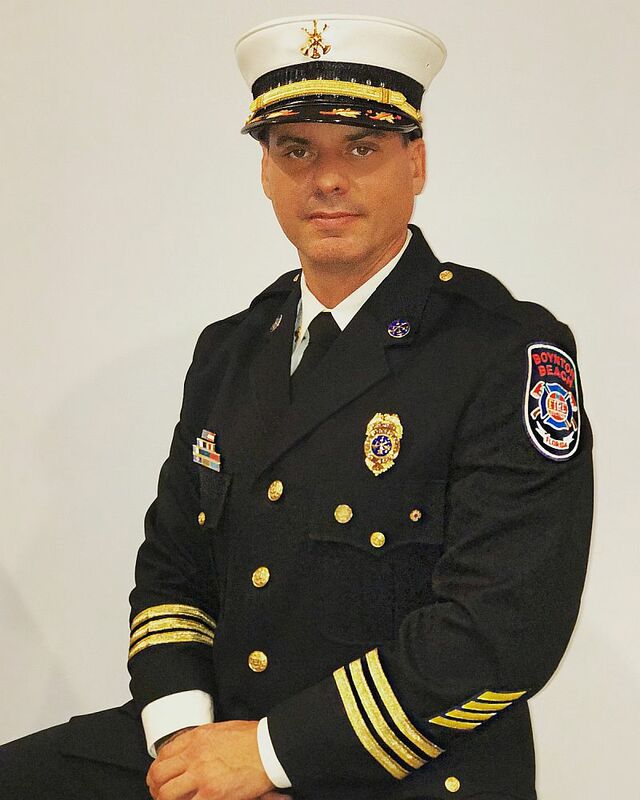 His 23 years of experience in Emergency Services comes from serving as a Flight Paramedic for Miami Childrens Hospital transporting Neonatal infants, followed by 21 years with the City of Boynton Beach as an Assistant Chief of Training and Safety (Ret. ), Company Officer, Paramedic, Rescue Diver, and Florida USAR Technician for Team 746; a regional Type II USAR team. Nick was deployed for Operation Fire Storm during the Volusia Florida wildfires in 1998 as well as several major hurricanes in South Florida throughout his career. Following the attacks on September 11th, 2001, Nick enlisted into the U.S. Navy Reserve as a Hospital Corpsman where he completed recruit training in Great Lakes, Illinois. There he completed basic training as the Recruit Petty Officer in Charge (RPOC) and was awarded Distinguished Graduate. He later volunteered to join the 4th Field Service Support Group as a combat medic with the Fleet Marine Force after Field Medical Service Support training in Camp Johnson, NC. He is currently working towards a Bachelor’s in Fire Science and Emergency Management and earned dual Associate degrees in EMS and Fire Science. Florida State certifications include Firefighter II, Fire Officer III, Fire Investigator II, Fire Instructor II, Live Fire Training Instructor I, Florida Fire Safety Inspector II, US Coast Guard approved STCW-95 Advanced shipboard fire instructor, Paramedic, ACLS, BLS, and PALS instructor. In addition, he received National Pro Board accreditation as Fire Officer II, Fire Instructor II, Fire Safety Inspector I/II and Plans Examiner I. Nick has completed several courses offered through the National Domestic Preparedness Consortium for Homeland Security training at the Center for Domestic Preparedness (CDP), Energetic Materials Research Testing Center (EMRTC) at New Mexico Tech, Counter Terrorism Operations Center (CTOC), and the National Emergency Response and Rescue Training Center (NERRTC) at the Texas Engineering and Extension Service (TEEX). He has been trained in Incident Response to Terrorist bombings (IRTB), WMD Nuclear/Radiological Haz Mat response, and instructor for the National Incident Manangement System by the CDP. He is fluent in English and Spanish. 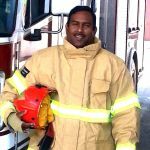 World Wide Emergency Services Institute was developed by a group of experienced firefighters that thrive for the best and to impart their knowledge to firefighters around the world. Our instructors are dedicated professionals with international training experience whose highest priority is the safety of their students. We have over 125 years of combined experience, serving in various organizations of South Florida as Officers and Firefighters with experience in areas of EMS, live fire training, fire investigation, HAZMAT, dive rescue, aircraft rescue firefighting, rope rescue, trench rescue, vehicle extrication, confined space rescue, and structural collapse. As professional firefighters working in various projects overseas we understand the difficultlies and challenges that are faced. Our goal is to train and create a foundation in preparedness, prevention and response to emergency situations. Our staff has worked with international airports as consultants in training, organizational development, equipment procurement, and development of standard operating guidelines. We will work to bring your public safety organization to be an efficient and proactive team by providing up to date technology, equipment, and training.